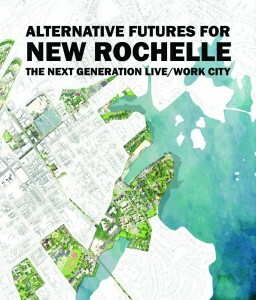 “Alternative Futures” may sound like the premise of a science fiction tale, but in this case, it refers to a report prepared by the faculty and students of the Columbia University Urban Design Lab, who spent several months looking at planning concepts for New Rochelle. 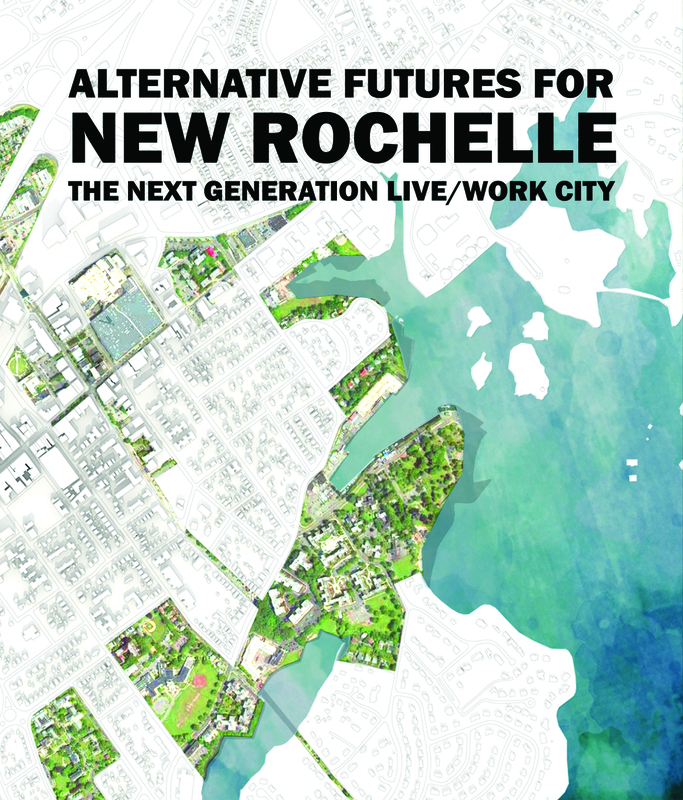 Along with several other documents, “Alternative Futures” was circulated to potential developers as part of the City’s new master development RFQ. The RFQ notes, however, that the report contains “a spectrum of concepts, some of which are practical and others more fanciful.” In other words, as you read “Alternative Futures,” consider it an invitation to think imaginatively and not a statement of the City’s specific goals. For those disappointed that this post did not concern science fiction, here’s a classic from Ray Bradbury.